Melbourne, 2 December, 2015 – Microflite Helicopter Services has again placed its trust in the performance, versatility and safety credentials of Airbus Helicopters’ family of civil aircraft, welcoming helicopter No. 14 to an all-star fleet. The latest addition, an H125 (formerly AS350 B3e), is destined to help safeguard thousands of lives, providing enhanced capability to the company’s front-line emergency response work, ranging from aerial firefighting to search and rescue and disaster recovery. Speaking after the 26 November delivery, Microflite’s Managing Director, Jonathan Booth, praised Airbus in Australia Pacific’s Civil Helicopters team for rising to the challenge of meeting a five-month deadline of supplying a customised aircraft, outfitted with everything from dual hydraulics to emergency floats, a cargo hook and wire-strike protection system. Mr Booth said timing was critical in the lead-up to Australia’s fire season, adding that there was also no question the power of Microflite’s Airbus Helicopters fleet played a key role in its successful bid to secure three additional government contracts covering year-round emergency response work across Victoria. Announced in October, the news takes Microflite’s firefighting contracts with Victoria’s Department of Environment, Land, Water and Planning from two to five, utilising a line-up of five aircraft from the versatile Squirrel (Écureuil) family. The company also provides “call-when-needed” firefighting services in New South Wales, South Australia and Tasmania, and proudly operates Life Saving Victoria’s two Westpac Lifesaver Rescue Helicopters (an AS350 B2 and an EC120). 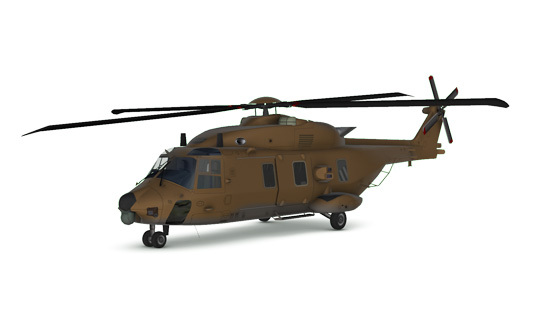 “We are well prepared for the coming season and this additional Airbus Helicopters aircraft will provide even greater capability and fleet redundancy,” said Mr Booth, who, with his father, purchased the company 10 years ago. Today, Microflite operates the largest fleet of turbine helicopters in Victoria. 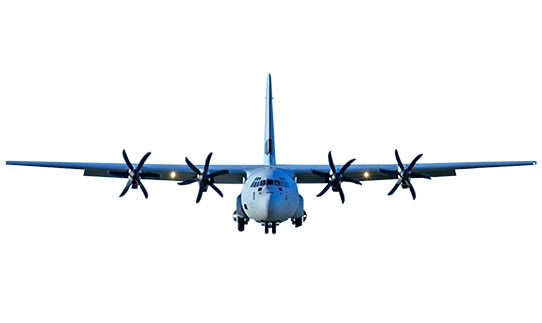 Its work extends beyond emergency response contracts to luxury charter flights, aerial crane work and high-end aerial photography and filming, including feature films and live sporting events of the ilk of the Melbourne Cup, V8 Supercars Australia and the Australian Motorcycle Grand Prix. 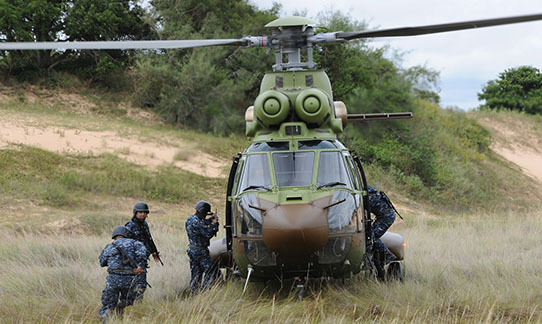 Recognised as the market leader for turbine helicopters in Australia, New Zealand and the South Pacific, Airbus in Australia Pacific – as part of the global Airbus Helicopters network – has a dedicated team providing sales, logistics and technical support and on-line maintenance, controlled from the company’s civil aircraft business at Sydney’s Bankstown Airport. 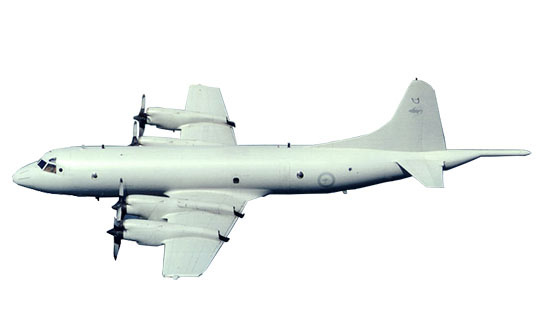 It also has a maintenance facility at Melbourne’s Moorabbin Airport. Commenting on the partnership with Mircoflite, Cedric Bessette, Director Civil Helicopters, Airbus in Australia Pacific, said it was rare to find in one customer such a breadth of diverse and demanding work roles, in turn showcasing the multi-role capabilities of Airbus Helicopters aircraft. 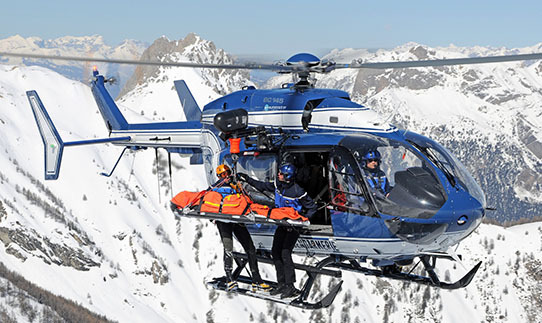 “Microflite demonstrates a ‘real world’ example of the capabilities Airbus Helicopters promises its civil customers as a global leader, offering the benchmark for excellence in our industry,” Mr Bessette said. 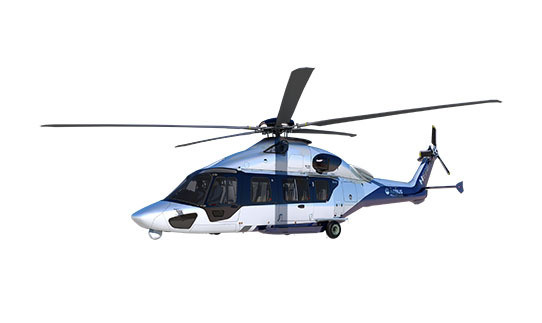 He said the H125 also offered a prime example of how Airbus Helicopters has raised the performance of its light rotorcraft with a series of enhancements across its aircraft families, boosting payload lift capability, while further improving operability through upgrades to cockpits and avionics. Renowned for excelling in extreme conditions, the H125 offers exceptional performance, agility, safety, low maintenance and low acquisition costs. 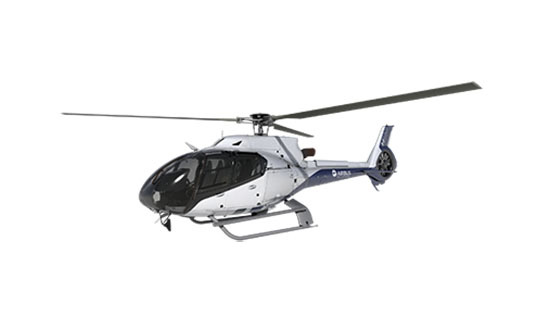 In 2005, its predecessor, the AS350 B3, broke the world record for the highest-altitude landing and take-off, performed on Mount Everest at 8,850 meters (29,035 feet). 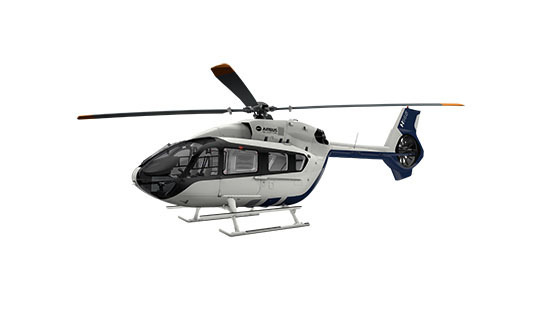 The H125 is equipped with a Turbomeca Arriel 2D turboshaft engine, including an upgraded triple engine control thanks to a dual-channel FADEC (Full Authority Digital Engine Control) unit, plus a third independent and automatic back-up channel for automatic start-up. 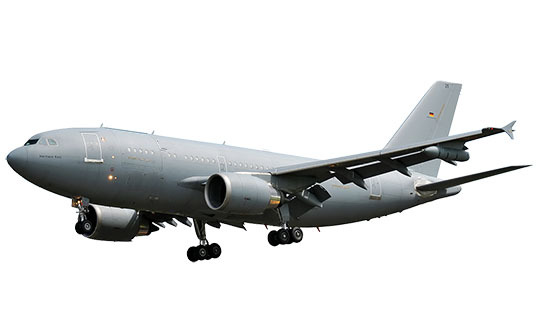 Read more about this multi-mission workhorse. 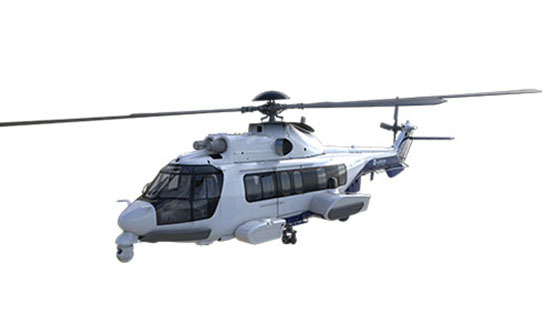 Wholly owned by Airbus Helicopters, Airbus in Australia Pacific represents Airbus in Australia, New Zealand and the South Pacific and is the region’s largest helicopter manufacturer, employing more than 1700 people across 19 sites in Australia and New Zealand. 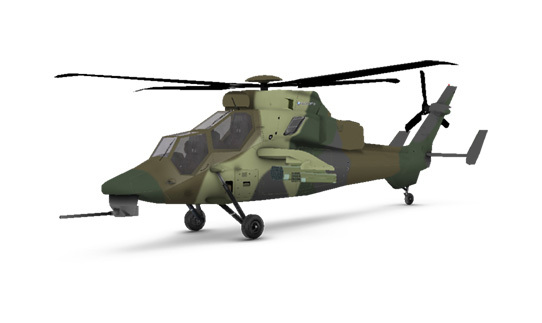 With the largest market share in civilian and military helicopters, the company supports more than 500 Airbus Helicopters and is well recognised as a leading Through-Life-Support provider in military fixed wing and helicopter platforms.